In her nine years at the lab she tested evidence for an estimated 34,000 drug cases that led to the convictions of some of Boston’s most dangerous criminals. What could possibly have gone wrong? 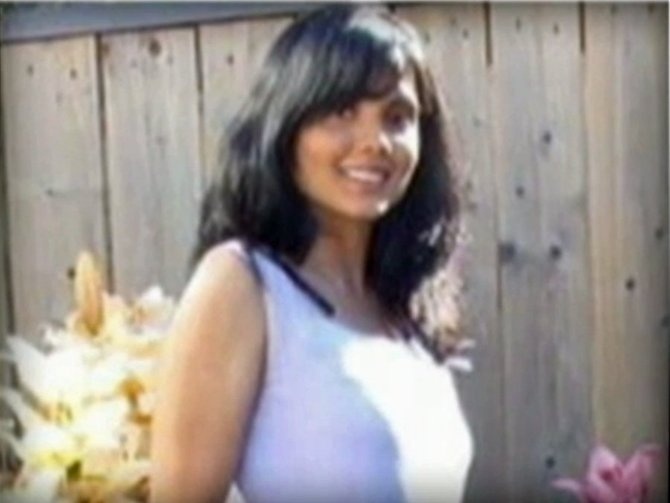 Several months ago, Annie Dookhan, a former chemist in a state crime lab, told police that she messed up big time. Dookhan now stands accused of falsifying test results in as many as 34,000 cases. NPR : "You can see the entire walls full of boxes," Morrissey says, gesturing at dusty files piled six feet high in a conference room near his office. 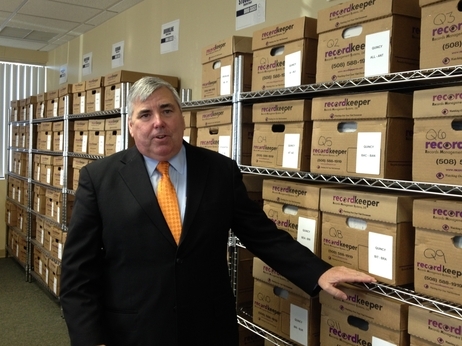 "In one of these cardboard boxes, there could be hundreds of cases ... in each box." The cases represent nearly a decade's worth of work that could take years and tens of millions of dollars to review.